Emotional branding is based on the observation that “People buy on emotion and justify with logic”. Businesses have realized that it is not enough to push and advertise a company’s products or services; it is necessary to develop relationships between the brand and its clients. These relationships are emotion-based and require an understanding of how to ‘tap into’ people’s emotion in order to initiate a call to action, a desire to buy this product from this firm, etc. Emotional branding is not something that just happens overnight or by accident. It is not an afterthought of your marketing strategy. It is an integral part of your marketing – from the beginning. 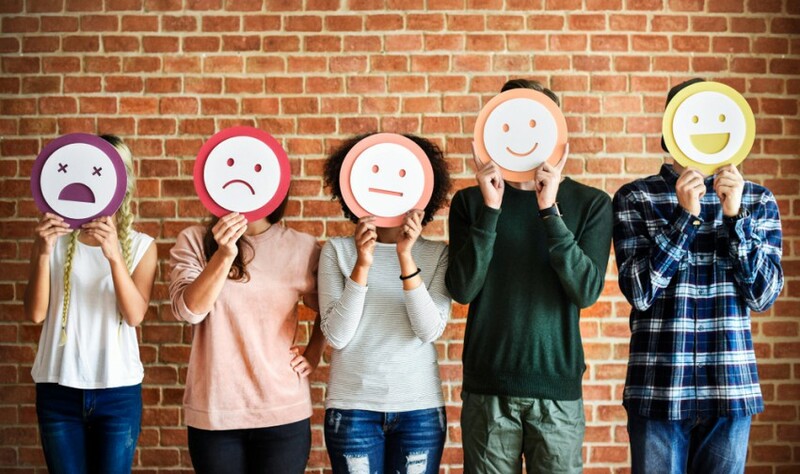 You might define emotional branding as the method to differentiate a brand by creating connections on an emotional level between the brand and its clients, its objective is to trigger an emotional response in people in order for them to feel a desire to buy. It is founded on the understanding that people tend to define themselves through the brands they adopt and use. It could be their clothes, their cars, their drinks, the university and so on and so forth. Know your clients – brand relationships, like any other emotional relationship, require efforts on both sides. And, as any relationship counselor will tell you, it is important to know each other. So put yourself in your clients’ place – research your target audience’s lifestyle, habits, preferences, environment etc. Your goal is to learn what are their emotional triggers? What are their core values? What do they care about? In short, what matters to them (but from their own point of view)? Find out your clients’ needs – now that you know your clients, it is necessary to find out about their needs. From the point of view of emotional branding, it’s all about fulfilling deeper needs. One of the most effective marketing strategies is branding your business as a problem solver in your field. And if you can identify needs that your clients haven’t even recognized yet, so much the better. Having accomplished the above, now you need to help your customer realize, on their own, that you are what they need. They should feel they have discovered you; the excitement of the discovery will drive them to tell their friends about you. Provide leadership to your clients – the above-mentioned tips were more about studying your clients and learning their perspective. Now it’s about your part in the equation; don’t forget, in your field you are the expert and the leader. At this stage, it is very probable that they don’t even know what’s best for them yet, so they are relying on you and on your expertise to lead them and solve their problems. There is a very delicate balancing act between being with your audience and leading it. The name of the game in emotional branding is alignment – the right brand for the right people.